At a time in human history when most people have the right to choose who to marry, where to live, what occupation to practice, and who to vote for; every person, from every religious community, must be free to choose which religion is best for her or him. Religious seekers should overcome their own internal fears, and any external threats of Hell and damnation coming from others. Most books about world religions offer parallel academic presentations of different beliefs, without any interactive discussion of how the various religions view each others values. This book presents a conversation by five different religious proponents, who have been invited by a seeker and a sceptic to discuss the real life personal impacts of the distinctive ideas and practices of their own religion on their own community. 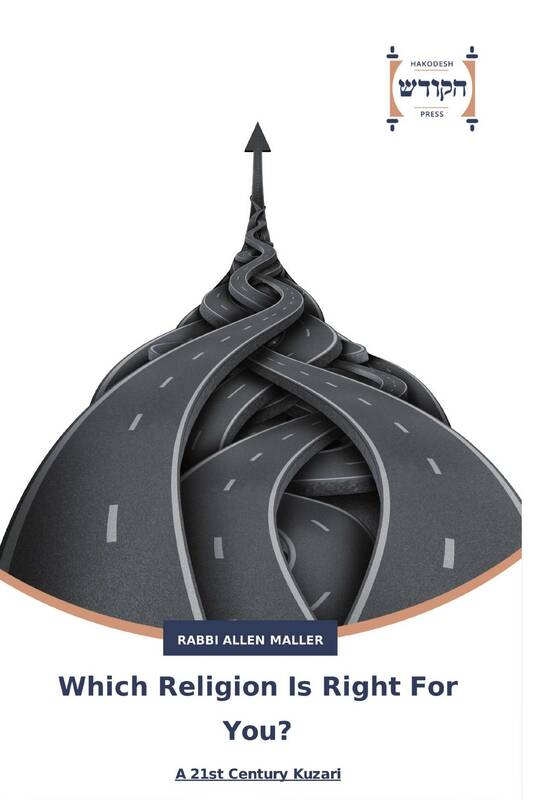 The author has previously written a book about mystical views of the Kabbalah; and a recently published collection of 30 articles originally published by Islamic web sites, titled ‘Judaism and Islam as Synergistic Monotheisms: A Rabbi's Reflections on the Profound Connectedness between Islam and Judaism’.